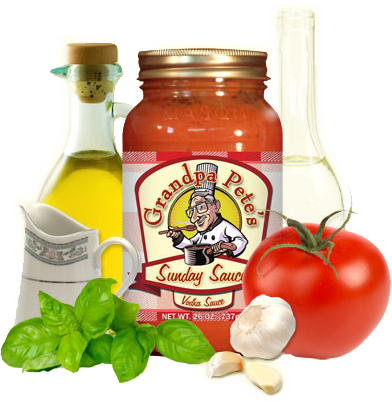 Can’t get enough of Grandpa Pete’s Sunday Sauce? Now you can get even more of your favorite flavor or mix it up and try all four varieties! We take pride in bringing you our family’s heritage in every single jar. 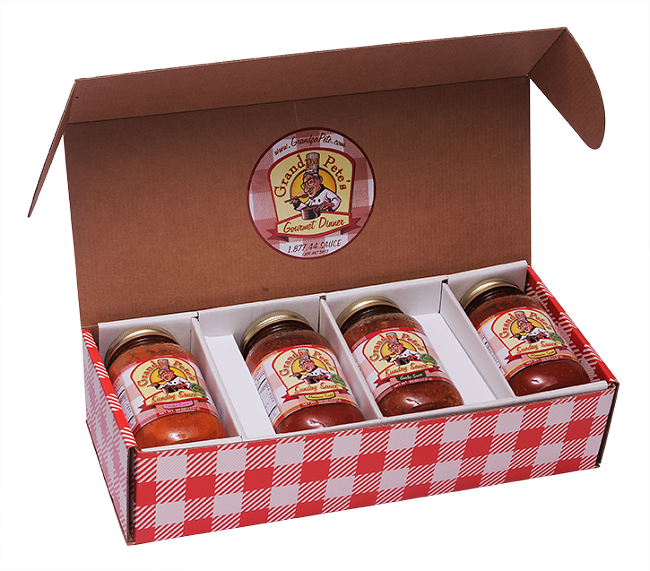 All of our sauces are prepared in small batches with all natural ingredients so that your family can experience Sunday sauce the way Grandpa Pete intended. I usually make my own sauce, but when I'm in a pinch this sauce is fantastic. I first bought it at the HVCC craft fair 5 years ago and have been buying it ever since. 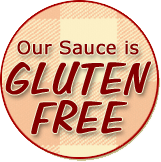 All of the sauces are great - my favorite is the Vodka ! 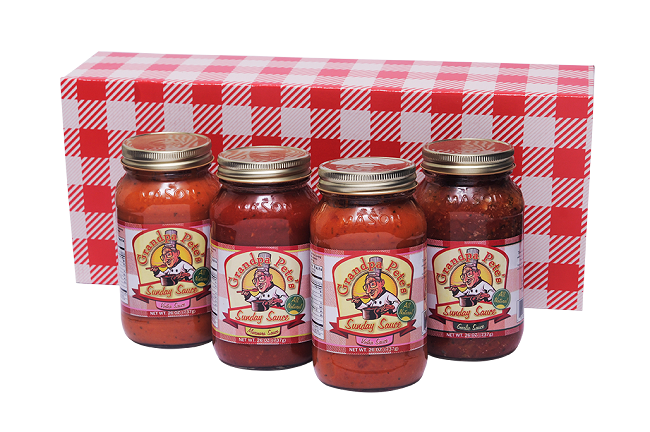 I even purchase for gifts - can't go wrong with Grandpa Pete's !! !